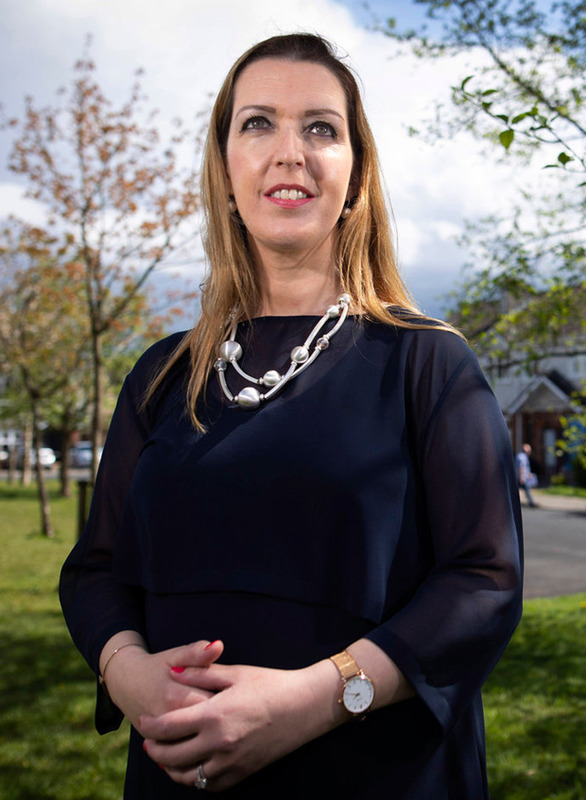 It's almost a year since the CervicalCheck scandal erupted after Vicky Phelan stood on the steps of the Four Courts and revealed the existence of internal audits by the national cervical screening service which were undisclosed to women with the disease. Weeks and months of tortuous trench-digging for information followed, and we now know most of a group of 221 women who developed cancer after going through screening received wrong smear test results and most were not informed of the CervicalCheck audits sent to consultants in 2016 showing these inaccuracies. They were kept in the dark despite a HSE policy of "open disclosure" being in place since 2013. Dr Gabriel Scally, who produced an investigation report on the debacle in September last year, described the implementation of the policy as "significantly flawed" and leaving much to be desired. Many of the women and families caught up in the scandal saw his demand for a meaningful system of candour, and coming clean to a patient when harm is done, as being at the core of his 56 recommendations. This has implications for all patients across the health system, not just women involved in screening. In his latest review report, on how the vast range of recommendations, from laboratory surveillance to improved quality assurance, are progressing, he is practical and fair-minded, even to the point where he says the HSE is setting itself overly ambitious deadlines in some cases. But many will be disappointed at Dr Scally's finding that while the revision is under way, the "previous policy which has been judged to be deeply flawed remains in place". In his September report, Dr Scally said the revision should take place as a "matter for urgency". He said the revised policies must reflect the primacy of the right of patients to have full knowledge about their healthcare as and when they so wish. This was particularly important where there were any failings in the care process. The Department of Health had the responsibility to set up a Patient Safety Council and the new policy is the work of the HSE. The progress report said both are "on track" and the timeline for its completion is the end of this year. Many will question why it should take so long. It is tied in with the Patient Safety Bill, which will provide the legislative framework for mandatory open disclosure. But waiting for new legislation should not be a cause for delay. The research shows that most patients and relatives want to know when something goes wrong. It may reduce the need for people to go to court to get answers. The apology from the hospital or doctor made in open disclosure cannot be used in court or by a regulatory body if a complaint is made by a patient.